What is the average cost of new Double Glazed Sash windows for 2019? Gone are the days when you had to fight to open a sash window. These days the vertical sliding panes move up and down in precision tracks designed for ease of movement. Another older fault was with the counterweights build into the frames. These used to be cast iron weights attached by ropes & pulley wheels to the window. Although you can still get timber sash windows operated by counterweights, most UPVC examples make use of spring loaded tensioners. 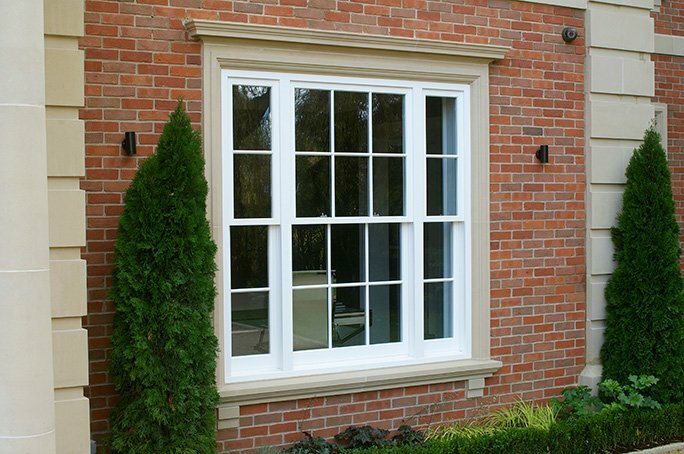 A UPVC sash window can also be built to have a tiling function which, not only provides for ventilation, but also makes the outside glass very easy to access for cleaning. Timber Box Sash units, as you would expect, can be painted or stained to almost any colour you like. 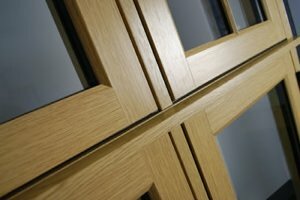 UPVC versions will give you a choice of up to about 10 or so (depending on the supplier), such as light oak, Irish oak, rosewood & mahogany. Wood-grain surfaces are also popular as they recreate the look of a traditional timber window. Glass can be clear or opaque, with options for patterned or leaded lights (panes) & Double Glazing will come as standard. Glass can also be upgraded to low emissivity energy saving glass or even Argon filled sealed units for extra energy efficiency. How much do sash windows cost to buy in 2019? To give you some idea about the costs involved in fitting double glazed sash windows you can view some price guides below. You should bear in mind that the prices shown are for illustration purposes only and should not be considered as the actual cost of fitting them to your property. 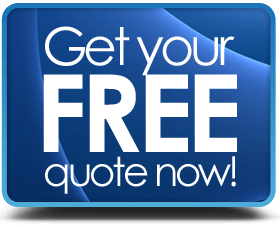 The final cost of your installation will depend upon the style of windows you are fitting, the features chosen (such as furniture) or the energy rating of the unit. For window designs such as Bays or Bows, the pricing structure will be quite different, see more here. The installation should be properly measured & surveyed by a professional in order to asses exactly how much work is involved and then produce a written quotation covering the work and itemising the costs involved. Prices shown are representative and may not include VAT, delivery & installation (where indicated) they are not intended to an offer to buy or sell but solely as a rough guide. 600 x 1000: B rated / White uPVC from £192, supply only. 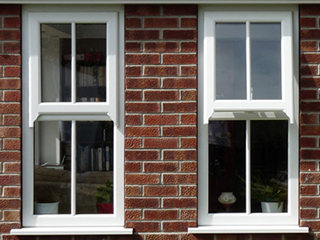 900 x 1000: B rated / White uPVC from £233. supply only. 1200 x 1000: B rated / White uPVC from £250, supply only. This style of window is not known to have the lowest comparable prices, due to its complicated construction. With the guide to sash windows adjacent, please note that it’s a rough guide and many factors can influence prices for your windows. Materials, designs & labour prices are so variable across the country, you could see a fully fitted 3-bedroom house costing between £5,000 to £7,000 or 4 bedroom properties prices from £7,000- £10,500. 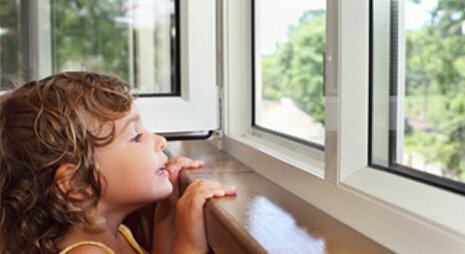 In some instances, your windows may not need to be fully replaced and they can be repaired. Certainly for timber sash windows there are a lot of times where repair will not only be a more economical action, or even the only course given that the particular window has special significance to the appearance, history or design of the building. Repairs can be as simple as replacing some sash ropes, or complex in that the windows are removed and totally refurbished offsite. Just in case you need some windows repairing prices – 2 samples here. 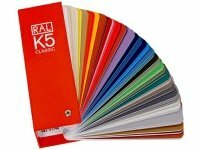 Traditional, contemporary or ultra-modern styling – you can select from over 20 basic styles plus specialist designs with a choice of over 20 colours in uPVC or Composite. 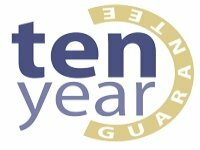 UK wide coverage from certified double glazing installers, with access to the most competitive prices on an extensive product & feature range.